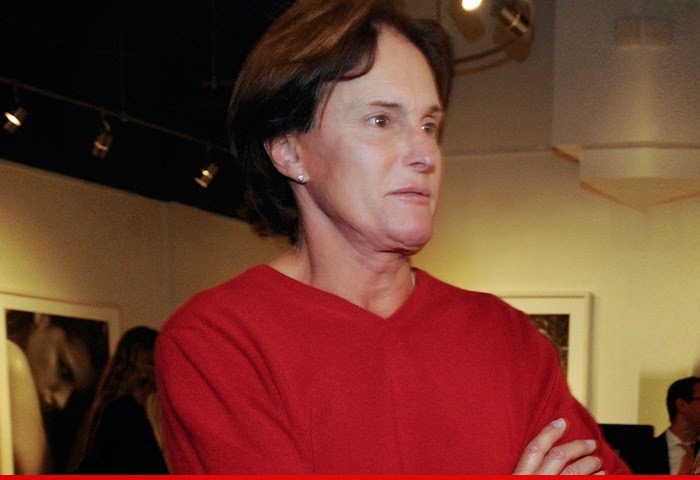 Bruce Jenner is calling ALL the shots in the production of his upcoming docuseries which chronicles a journey that will produce some fundamental changes in his life ... TMZ has learned. Sources familiar with the production tell TMZ ... the docuseries will begin airing in either May or June on E!. We're told a significant portion of the docuseries will involve Bruce's interaction with doctors, discussing procedures and goals. It will also deal with psychological implications. As we reported, Bruce's family, including his daughters, sons and Kris, will all appear on the show but they are not the central part. Our sources say Bruce is at the center of production. Kris is not calling any of the shots. And we're told it's a "completely separate project" from "Keeping Up with the Kardashians" and Bruce does NOT want it to air until the "Kardashians" finale is over and out.